Dr. Phil Personality Test | Law of Attraction Plus: The Secret revealed! 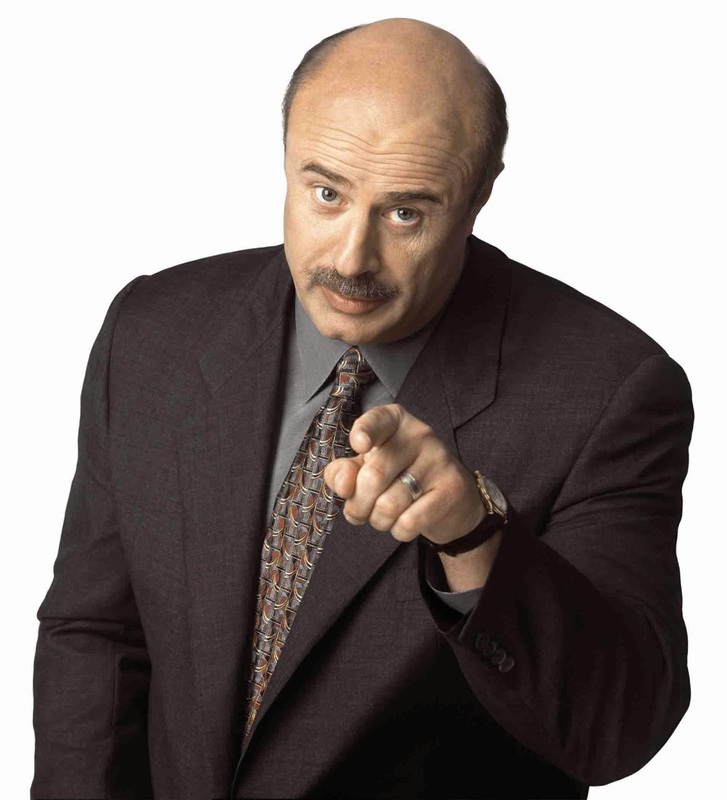 Dr. Phil gave this test on Oprah. Some folks pay a lot of money to find this stuff out. Read on, this is very interesting! Here's something that you may find interesting... psychological profile. Don't be overly sensitive! The following is pretty accurate, and it only takes 2 minutes. Take this test for yourself and send it to your friends, including the one who sent it, and let them know who you are. The person who sent it placed their score in the subject box. Please do the same before forwarding to your friends. Don't peek but begin the test as you scroll down and answer. Answers are for who you are now..... not who you were in the past. Have pen or pencil and paper ready. It's only 10 simple questions, so ... grab a pencil and paper, keeping track of your letter answers. Make sure to change the subject of the e-mail to read YOUR total. When you finished, forward this to everyone you know, and also send it to the person who sent this to you. Make sure to put YOUR score in the subject box. Ready? Be Honest! OVER 60 POINTS: Others see you as someone the should "handle with care". You're seen as vain, self-centered, and who is extremely dominant. Others may admire you, wishing they could be more like you, but don't always trust you, hesitating to become too deeply involved with you. 51 TO 60 POINTS: Others see you as an exciting, highly volatile, rather impulsive personality; a natural leader, who's quick to make decisions, though not always the right ones. They see you as bold and adventuresome, someone who will try anything once; someone who takes chances and enjoys an adventure. They enjoy being in your company because of the excitement your radiate. 21 TO 30 POINTS: Your friends see you as painstaking and fussy. They see you as very cautious, extremely careful, a slow and steady plodder. It'd really surprise them if you ever did something impulsively or on the spur of the moment, expecting you to examine everything carefully from every angle and then, usually decide against it. They think this reaction is caused partly by your careful nature. Now share this to others, and put your score in message box.